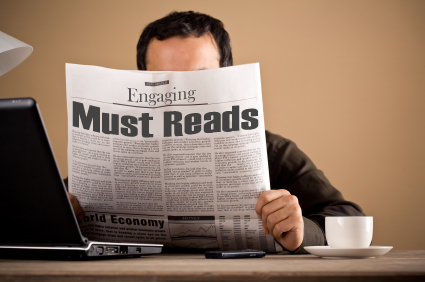 This week’s top picks in leadership reads on the internet. Help for reporting ROI to your boss on “soft” topics like mentoring. Research from Harvard. Most inspiring article I’ve read in the past week! 5 year study on smartphones, discussing engagement vs. burnout, focus vs. distraction, and valuable communication vs. noise. Are you hyper, hypo, or dynamic? A powerful motivation is the desire NOT to be a hypocrite … or a sap.